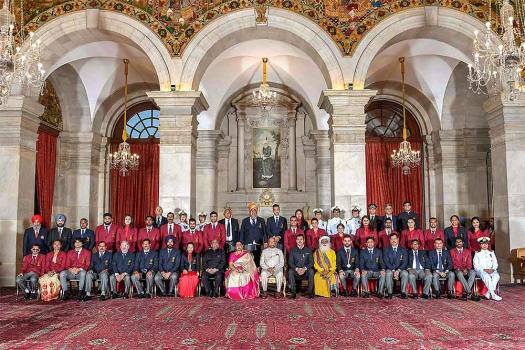 President Ram Nath Kovind in a group photograph with the awardees at the National Sports and Adventure Award 2018 function at Rashtrapti Bhawan in New Delhi. 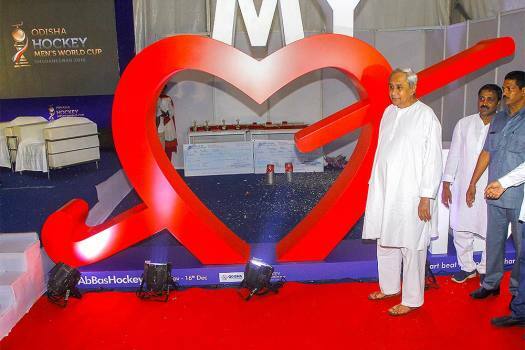 Odisha Chief Minister Naveen Patnaik launches a campaign for the upcoming Hockey Men’s World cup 2018 on the occasion of National Sports Day, in Bhubaneswar. 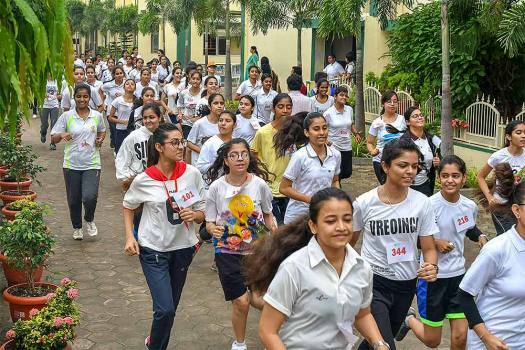 School students participate in mini-marathon race on the occasion of National Sports Day, in Bhopal. 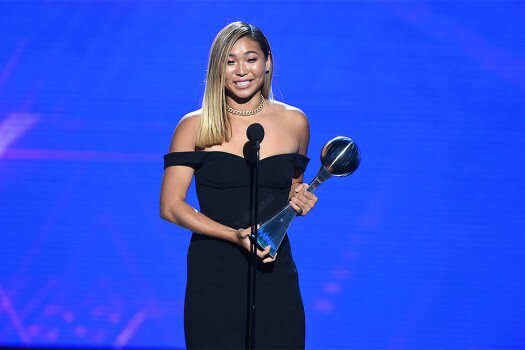 Snowboarder Chloe Kim accepts the award for best female athlete, at the ESPY Awards at Microsoft Theater in Los Angeles. 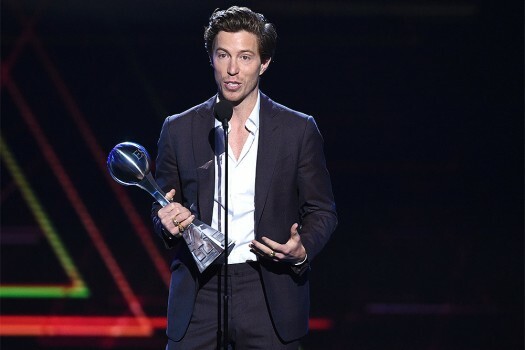 Snowboarder Shaun White accepts the award for best Olympic moment, at the ESPY Awards at Microsoft Theater in Los Angeles. U.S. women's national soccer team player Alex Morgan arrives at the ESPY Awards at Microsoft Theater in Los Angeles. 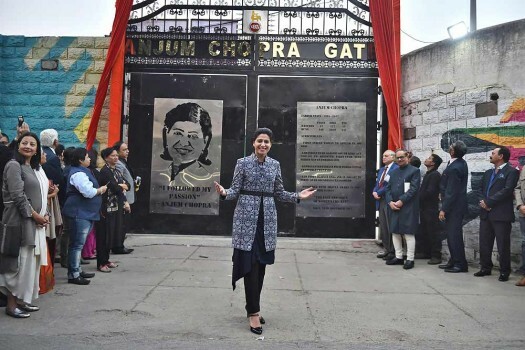 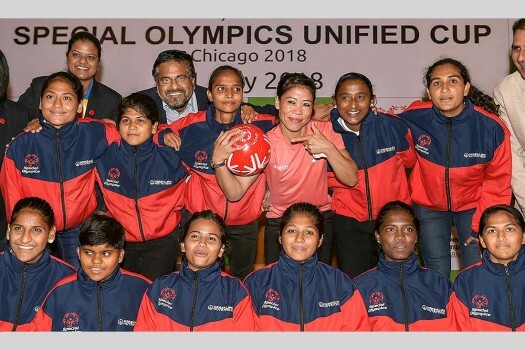 Boxer Mary Kom poses for a group photo at the send-off ceremony of the Indian contingent for Special Olympics Unified Cup 2018, in New Delhi. 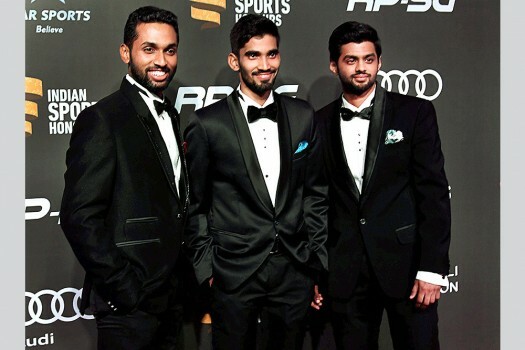 Shuttlers HS Prannoy, K Srikanth and B Sai Praneeth at the inaugural edition of Indian Sports Honours in Mumbai. 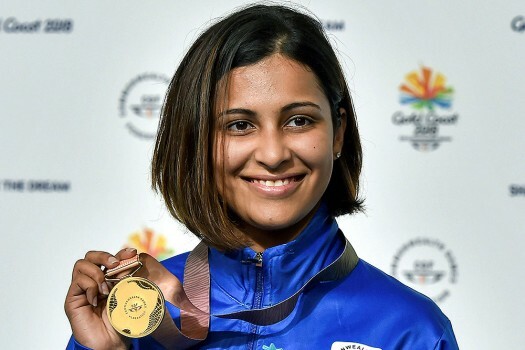 Indian cricket captain Virat Kohli and actress Anushka Sharma at the inaugural edition of Indian Sports Honours in Mumbai. 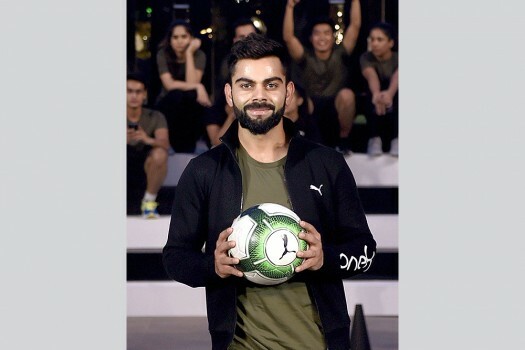 Indian cricket team captain Virat Kohli at the launch of his brand One8 with sports brand PUMA, in New Delhi. 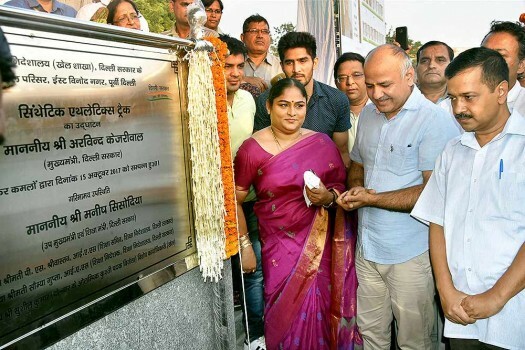 Delhi Chief Minister Arvind Kejriwal, Dy CM Manish Sisodia with sportspersons at the inauguration of synthetic athletics tracks in east Delhi. Andre Russell hit 48 off 13 as KKR chased down RCB's 205 with five balls to spare in their IPL match. 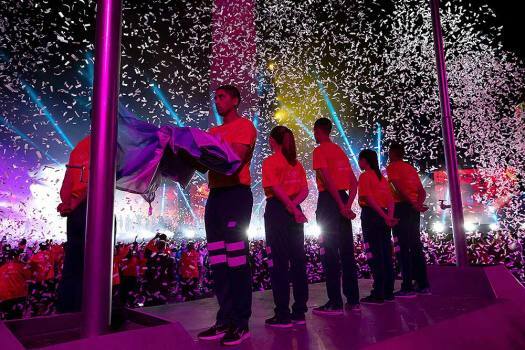 It was the Srikanth Kidambi's first final in a BWF world tour event in 17 months. MS Dhoni hit an unbeaten 75 off 46 runs to help Chennai Super Kings post 175/5 against Rajasthan Royals in their Indian Premier League match, and it proved just enough for the defending champions. 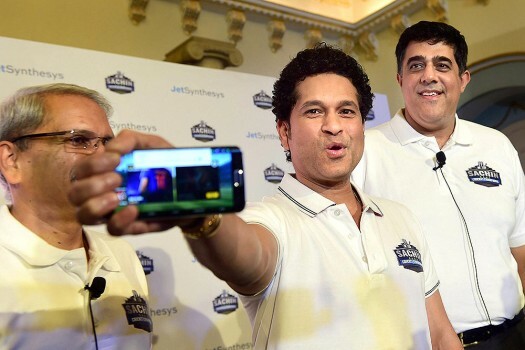 Amid the hustle-bustle of India’s ongoing home ODI and T20 series against New Zealand, people seem to have forgotten that this cricket season is also the 50th anniversary of India’s first ever overseas Test series win.